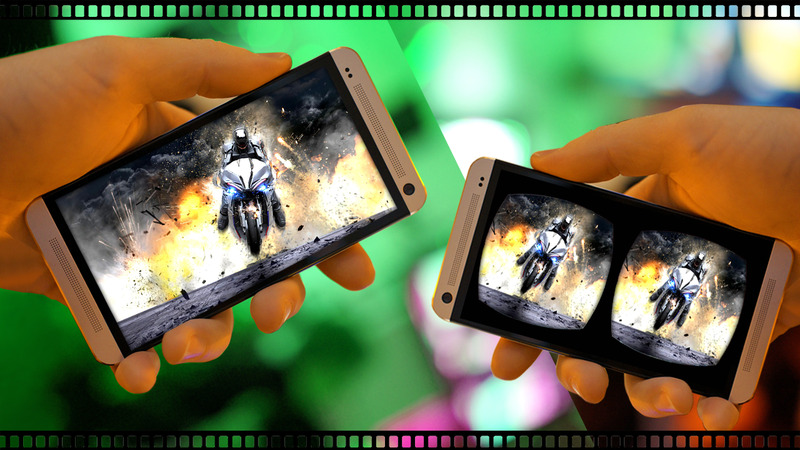 Along with watching and making videos on your smartphone, now you can even convert the videos on your phone. 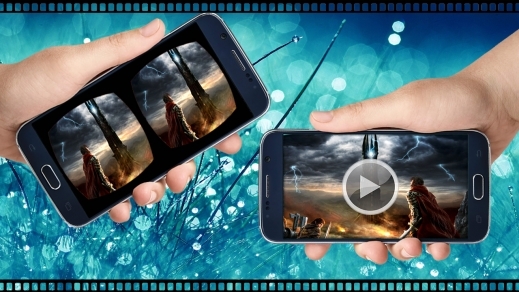 These videos are converted from simple multimedia videos to Virtual Reality videos. 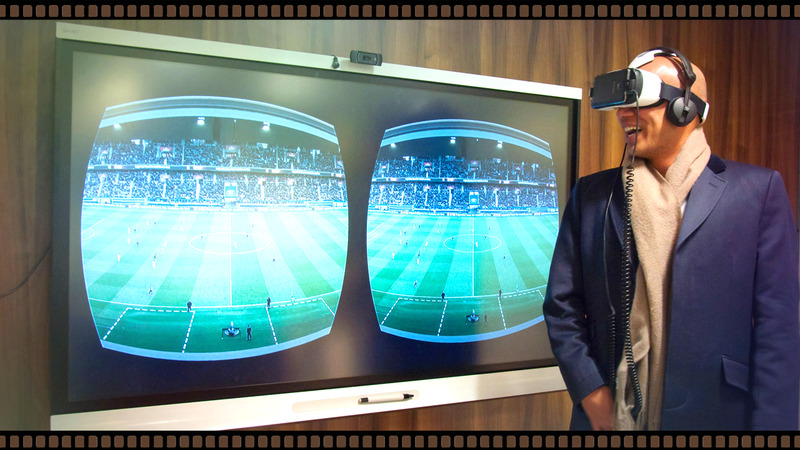 No matter what format are the videos in, it's not difficult to convert your mobile videos, songs and other files to VR. It is a simple process, two click technology, You simply load any video file from your SD card or mobile device, and then converted VR file will be saved back to your device. In this way you can enjoy a lot of VR videos, even many videos that you don't find interesting to watch, are now damn cool and leisurous. 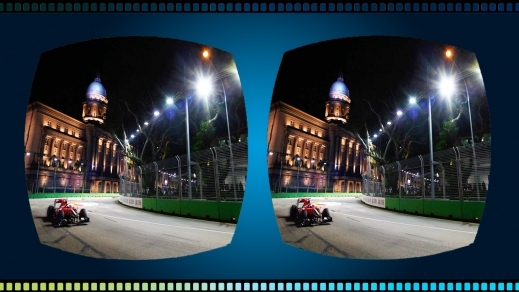 Dive into new adventures through VR Video Converter – Watch 3D , Thanks to the virtual reality, now its easy to enjoy the rides, roller coasters, natural beauty, thrilling games, car drifting, shooting, sniper attacks, commando games and much more of this type live with your mobile or device and explore your environment like you're in the scene, it's amazing. 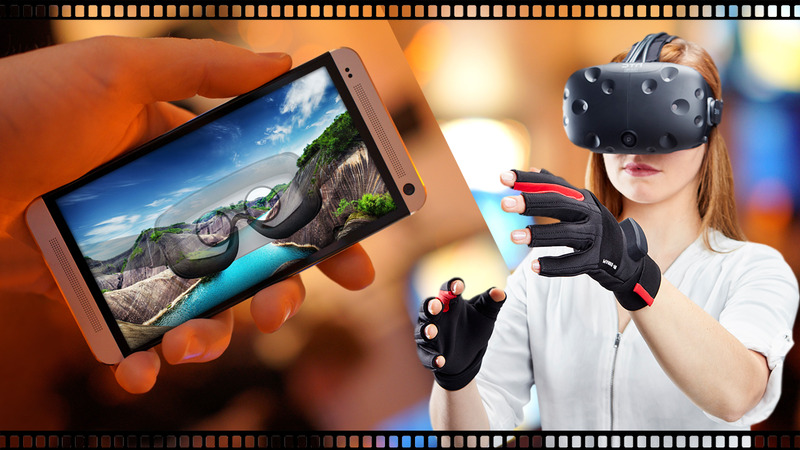 VR is a growing and dynamic field, after installing VR Video Converter – Watch 3D you will be amazed with the live video conversion experiences. 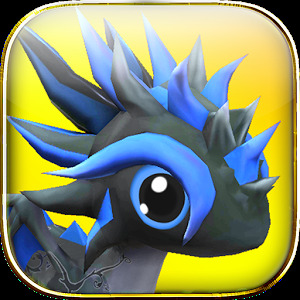 Its in your play store now, rush to install and enjoy different sections of music, fiction, travel and extreme adventures. 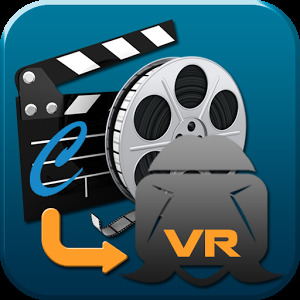 VR Video Converter – Watch 3D app works with any Virtual Reality viewer, such as Google Cardboard VR headset. 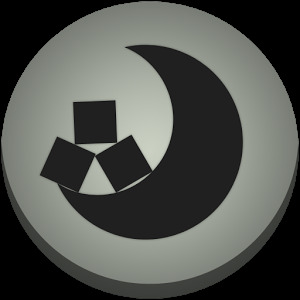 Join us, and explore the future of media with VR Video Converter – Watch 3D, easily convert your videos and don't be bored by watching simple videos. Watching virtual Reality videos, it seems like you are in the scene and you get to experience things for real. It converts the plain videos to SBS (side by side) or HSBS (Half Side by Side). Basically virtual reality videos are always divided into two halves and they can only be viewed through a cardboard or headset. Download VR Video Converter – Watch 3D now for free and enjoy unlimited videos conversion.